Global privacy regulations like the California Consumer Privacy Act (CCPA) and the General Data Protection Regulation (GDPR) have put a brighter spotlight on mobile app technologies and how apps collect data and share it with third-parties. Companies developing mobile solutions and delivering upon mobile-first strategies are seeking solutions to build intelligent, data-driven applications that respect user’s privacy and build brand loyalty. 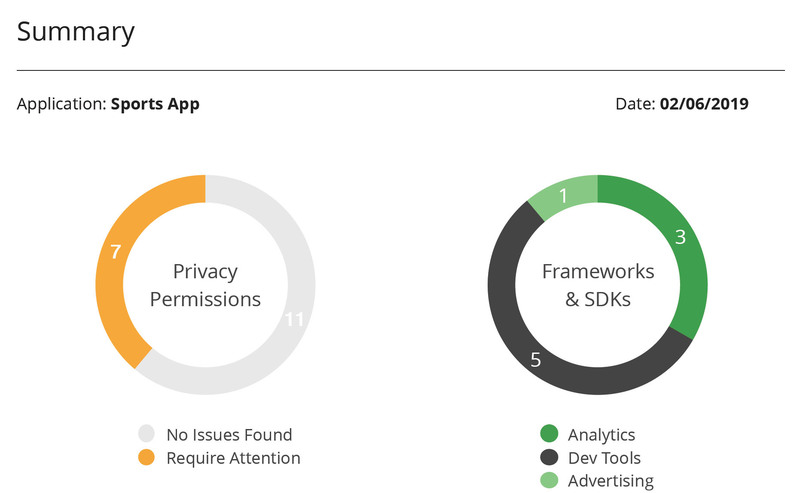 OneTrust’s technical privacy by design solution enables businesses to collect consent, scan for tracking technologies and unknown SDKs, and give both privacy and mobile app development teams visibility into how their app is sharing data with other third-parties. Balancing valid consent collection while creating positive digital experiences is a new challenge for many business trying to comply with global privacy regulations. OneTrust Mobile App Scanning and Consent gives organizations an understanding of the tracking technologies that may exist on their app as well as provides a mechanism to properly capture user consent and preferences. The enhanced user interfaces and customizable preference centers allow companies to give users greater control over their communications settings while delivering exceptional digital experiences to build trust and brand loyalty. The OneTrust platform allows business to capture who consented, when it occurred, and what they were told upon consenting, while generating granular receipts to help demonstrate compliance. Organizations can leverage multiple consent approaches built directly into OneTrust or customize an approach to fit specific needs of their business. 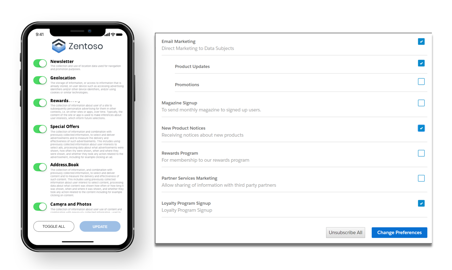 Upon collecting consent, OneTrust syncs consent and preferences settings across systems in real-time to ensure consistency for sales and marketing activities. OneTrust enables businesses to build customer loyalty by leveraging customizable preference centers that allow users to granularly manage their communications settings by product, channel, frequency and more. Companies can reduce compliance risk by utilizing OneTrust to sync these preferences and consent settings across marketing channels and IT systems. Maintaining consent receipts and historical records are crucial activities to demonstrate compliance with CCPA and other global privacy regulations. 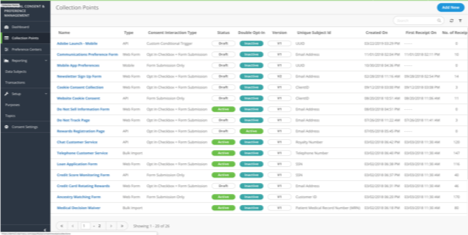 Consent records and preference settings are centrally stored within OneTrust, allowing businesses to leverage the historical documentation for data audits and managing customer and data subject requests directly from the portal. 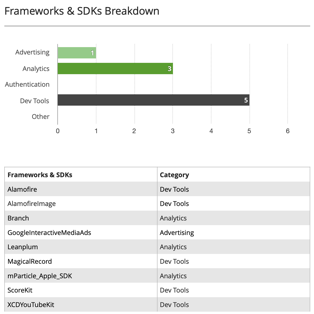 Analytics and visual dashboards can be used to track progress of your privacy program and integrated with marketing and IT technologies via OneTrust API. Use a Mobile App Privacy Preference Center to grant users greater control over their settings. 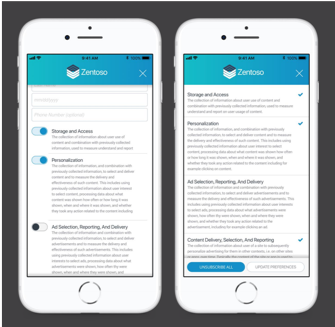 The Preference Center helps app users adjust their consent settings to fit their needs. Preference changes are synced with OneTrust and any integrated applications, such as Marketing Automation or Customer Relationship Manager (CRM) tools. OneTrust enables consent collection when a user opens your mobile app for the first time. This is important for many organizations (e.g. publishers) to comply with regulatory requirements. Rather than asking for consent upfront, many app developers and user experience professionals prefer to have more contextual requests by asking for consent “just in time,” and only when a certain feature requires personal data in order to be performed. Without sacrificing user experience, OneTrust helps you collect compliant consent with customizable just-in-time consent interfaces.